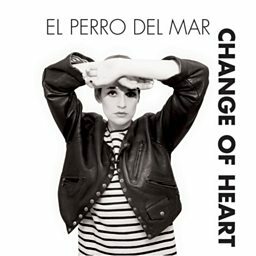 El Perro Del Mar (literally "The Dog of the Sea" in Spanish) is a musical project that was founded in December 2003 in Gothenburg, Sweden. The sole member of El Perro Del Mar, Sarah Assbring, initially started as an MP3/CD-R artist and released her first songs through Hybris Records. Her music could originally have been described as melancholic indie pop, but in recent years she is noted for being a "chameleon" with "every visual, sound, costume, and so on painstakenly thought out" for consecutive albums. From 2004 to late 2005, Assbring's records had only been released by the Swedish label, Hybris, but in 2006, she experienced a host of new-found success when El Perro Del Mar was picked up by UK-based label Memphis Industries, under which Dungen and The Go! Team also release. The album was also released by US label The Control Group in The U.S. and Canada. 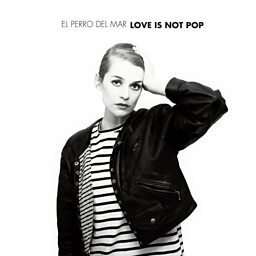 The Control Group has remained El Perro Del Mar's American label home. Prior to the self-titled album, Assbring had recorded and released Look! It's El Perro del Mar! and the EP You Gotta Give to Get, in Spring 2005 and November 2005 respectively.